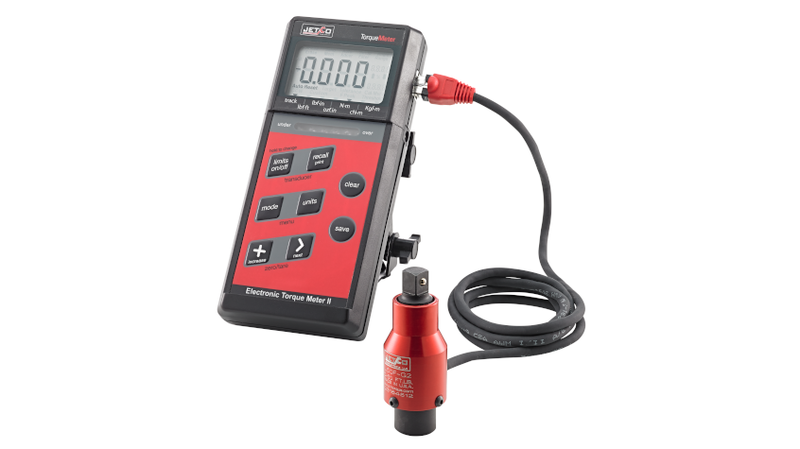 TTS-2000 is a versatile compact portable torque measurement and measured data recording system from JETCO. 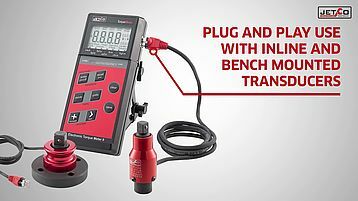 Precise and repeatable torque measurements can be applied in combination with conventional ratchets, extensions, universal joints, sockets or even with release tools. The TTS-2000 recognises the torque sensor (plug and play) for which the measuring range and calibration parameters are stored on the sensor internal memory.